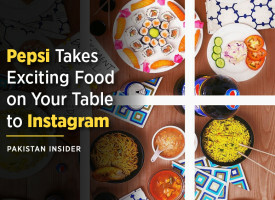 Long gone are the days of boring meals as the new claim by Pepsi will settle things for you! This claim sounds convincing when you hear it from the heartthrob of the country Fawad Khan. 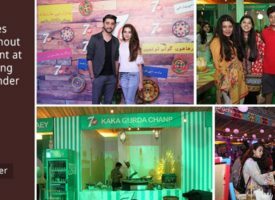 The recent campaign by Pepsi Pakistan adds laurels to its “Khana Banaye Exciting” campaign last year, as it is a continuation of the previous story but comes with a big bang. 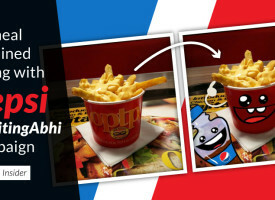 Dont worry if your boss has given you crazy load of work or you have piles of notes to study from, take some time out for your meal and make it exciting with a refreshing Pepsi. 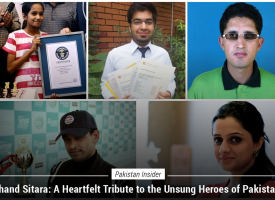 The makers wanted to bring a new zest to its last year’s successful campaign and who could be a better choice than Fawad Khan. The superstar has effortlessly played a youthful guy who is disappointed with his boring pizza and all he had to do was to take a sip of chilled Pepsi and shake it besides the meal to make it delicious. 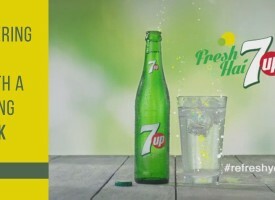 Syra Shehroz comes like a breath of fresh air in the commercial with her sweet image as she is also longing to have a Pepsi. 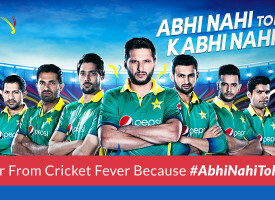 Shehzad Noor is seen playing a guy who takes a cue from Fawad Khan to grab a Pepsi to make “Khana” exciting. Suddenly the whole background changes into a fun and lively setup making the theme stand out I.e. Excite up your food! 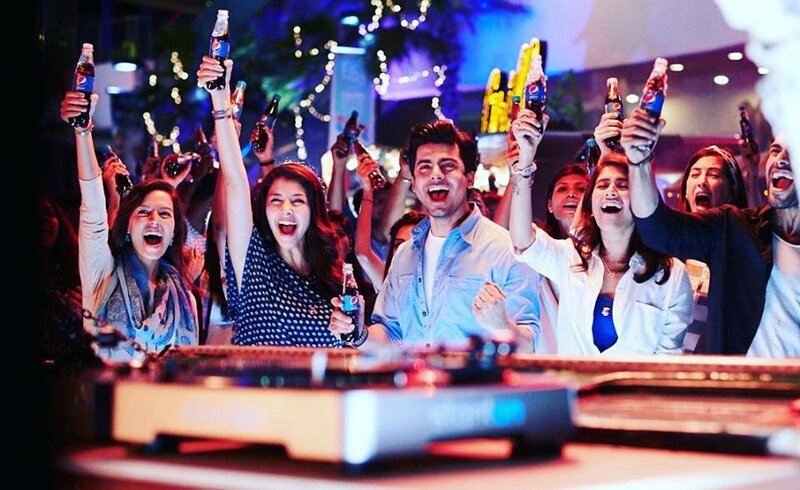 Music lovers should also look out for some really upbeat and catchy tune. 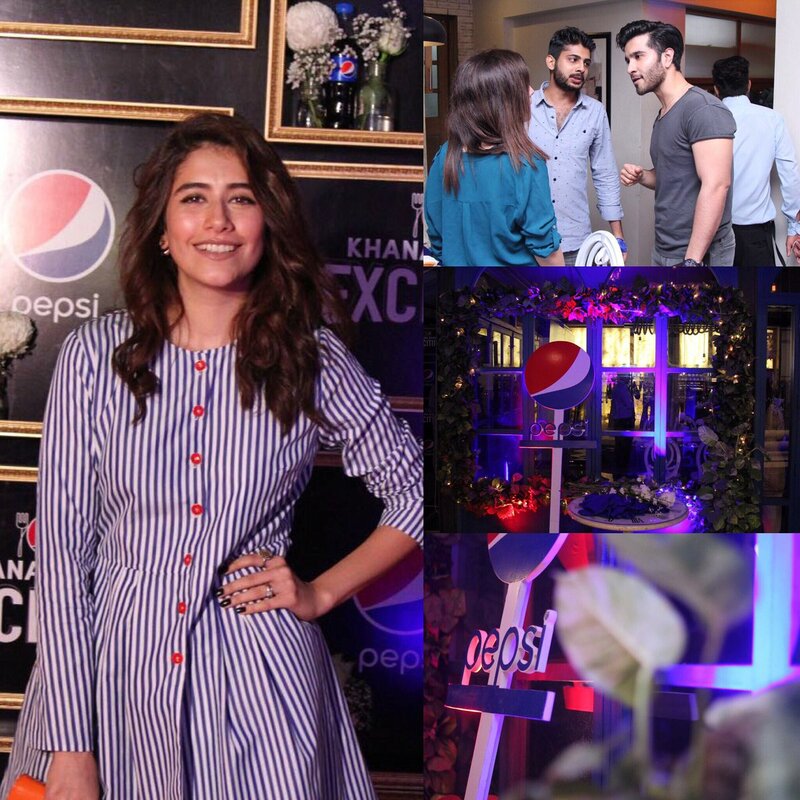 Pepsi organized an event exclusively to reveal the first look of the campaign to social media bloggers as they wanted to gain the advantage of continuous fan following. A dinner was organized at Mews cafe Karachi where the presence of Syra Shehroz made all the difference. She interacted with the media and managed to convey the image of the brand. Feroz Khan was also spotted at the event. 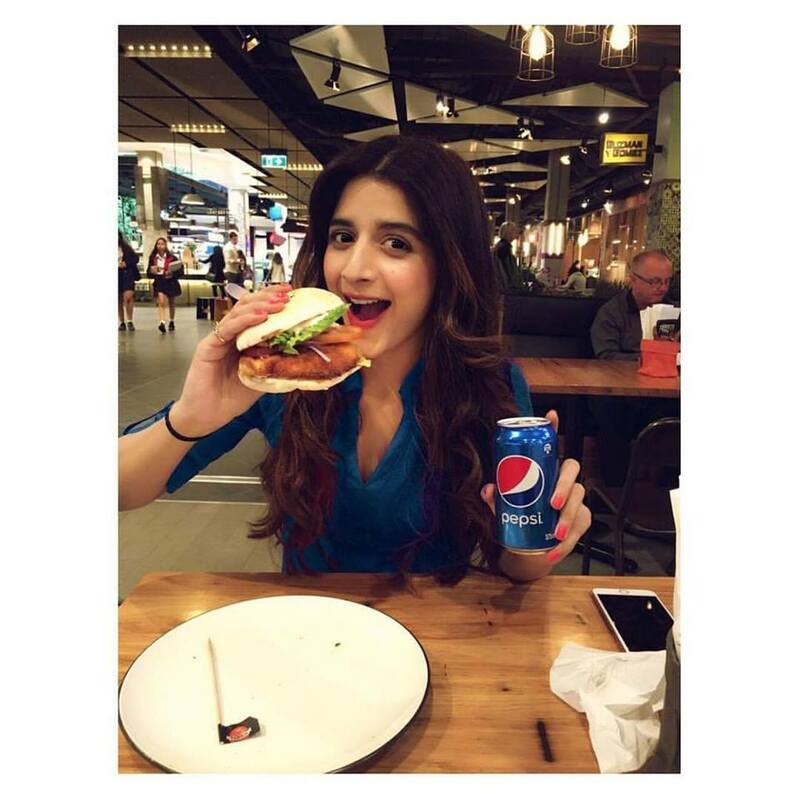 Khana Banaye Exciting fever is also catching with a few stars such as Tapu Javeri, Mawra Hocane and Shoaib Malik who have shared their pictures with Pepsi on instagram. You cannot afford to miss the brilliant TVC, can you?